Why Hire a Caravan or RV? Press on the Quote/ Availability button to check your dates and estimate of costs. Discover Australia at your own pace hiring a great value Perfect Break #Caravan, #Campervan or #Motorhome. 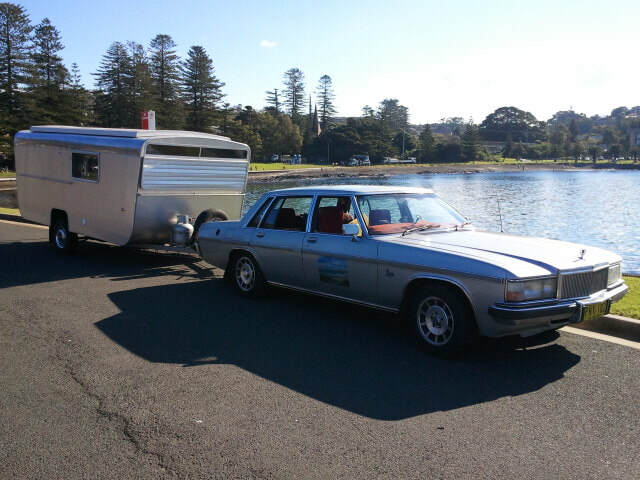 #Experience that sense of Freedom that only a #hirecaravan or #hireRV can give, with the ability to take your holiday home wherever you want to. We'll give you the customised information and help you need to ensure your hire is the best one it can be for you and your Perfect Break Destination. They say Variety is the spice of life and with RV or Caravan hire our many options are sure to suit your needs! Follow the Great Australian dream now and go caravanning or motorhoming from the #South coast! ​Come to beautiful #Kiama just south of #Sydney and grab an RV that suits you and put yourself in the picture! 1. 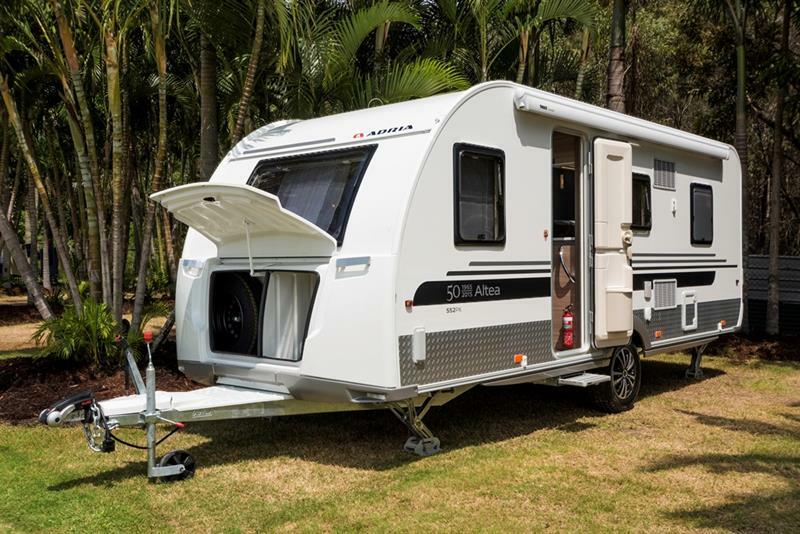 Check out a latest caravan from Adria 552PK arrived mid march 2019. At only 2 years old its practically brand new. 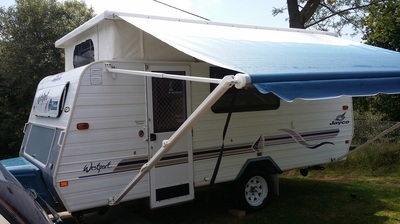 Try before you buy as this model still sells at Apollo or Sydney RV. 3. Discounts on now from Christmas prices and post Easter Long weekend will only get better for you! From Just $85 per night Low Season. Luxury Geist XKlusiv Ensuite Caravan. 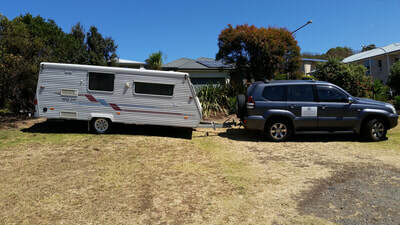 5 Berth. 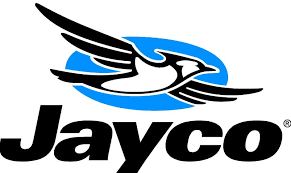 Reverse Cycle AC. Self contained with Battery. Deceivingly Light to tow. From Just $85 per night Low Season. 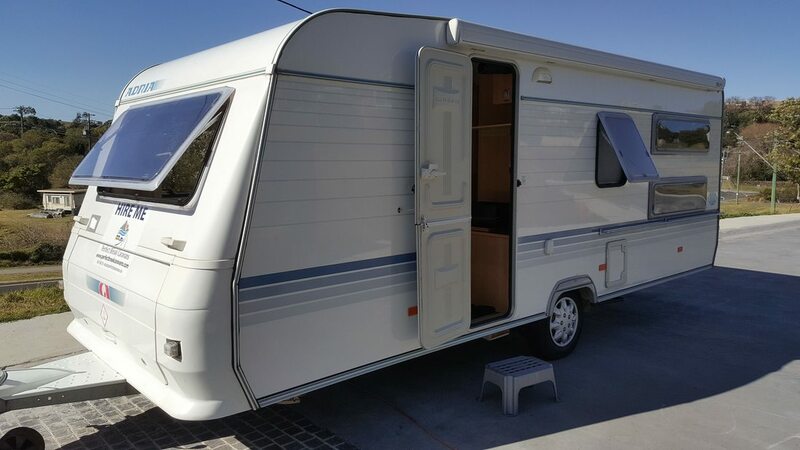 Luxury Adria 542UK Ensuite Caravan. 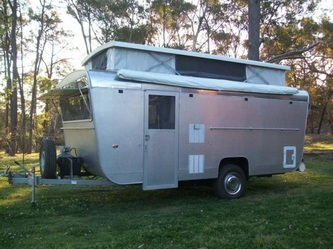 5 Berth. Large bunks. Self contained with Battery. Very Light to tow for its size. From $85 per night Low season. 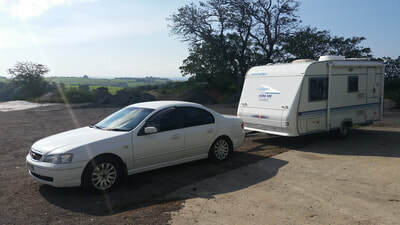 Adria 432PX Luxury 4 Berth Caravan with two doubles, AC and Ensuite. Self contained with Deep Cycle Battery. From $85 per night Low season. Windsor Rapid Expanding Caravan. Sleeps 6 if needed! Reverse Cycle AC and Toilet. From $55 per night Low Season. Chesney Poptop 1976 beautifully renovated inside and out. Rare retro caravan. 5 Berth. Deceivingly Light to tow. Coromal Seka 580. Sleeps 5. TV/DVD and Popular Island bed and bunks. 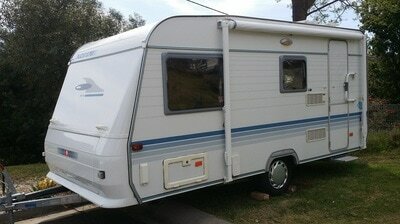 Spacious 19ft caravan. Very Light tow for its size. From $45 per night low Season. 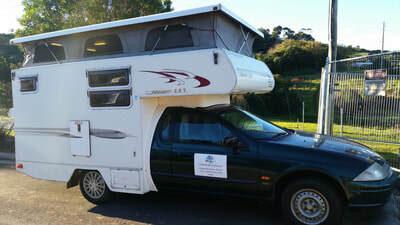 Jayco Westport 1999 offroader Sleeps 4 and Off site setup with Battery. Deceivingly Light to tow. From $120 per night Low Season. 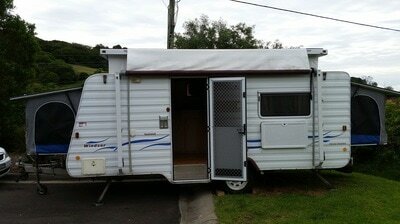 Sunliner Motorhome- Sleeps 4. Ensuite and Self contained with Deep Cycle Battery. Live the life you deserve and put yourself in the experience! Don't have a tow car? No worries, just hire our Tarago 8 seater as a tow car or contact Europcar who have multiple tow cars which can tow our caravans and get up to 15% off your hire by mentioning us! 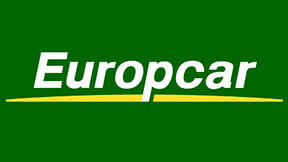 Europcar is only 25 minutes North of #Kiama NSW in #Wollongong. 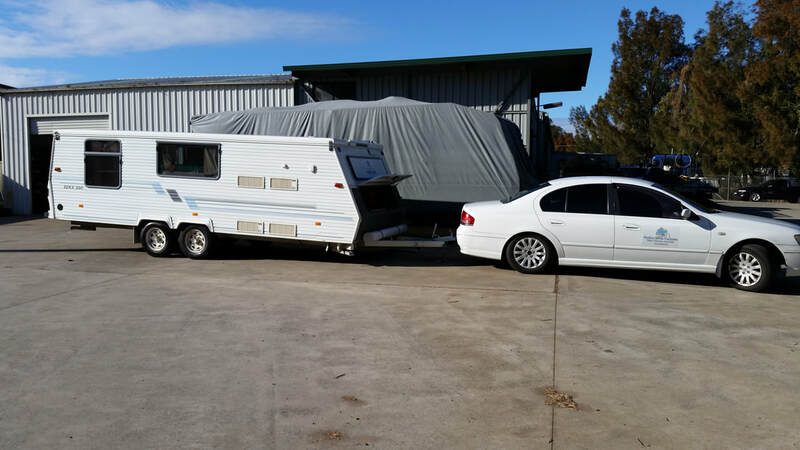 When you need a light-weight, safe and easy to tow hire caravan or RV, we are the business for you. If you want a motorhome/ campervan to just drive away, we also have these available, some with bathrooms and TV/DVDs etc. 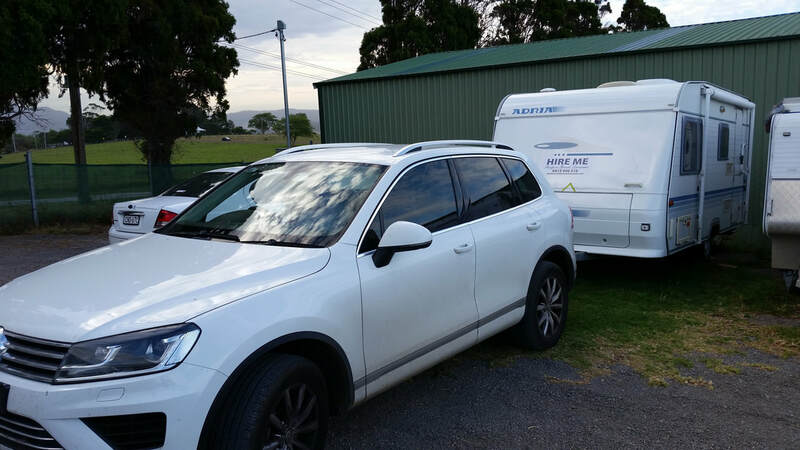 If it is your first time towing a caravan, Perfect Break Caravans hire #Kiama will guide you through the whole process to make sure you head off completely prepared for your caravan holiday in comfortable accommodation in #Kiama, #South coast, #Shoalhaven, #Sapphire coast, #Sydney or beyond. 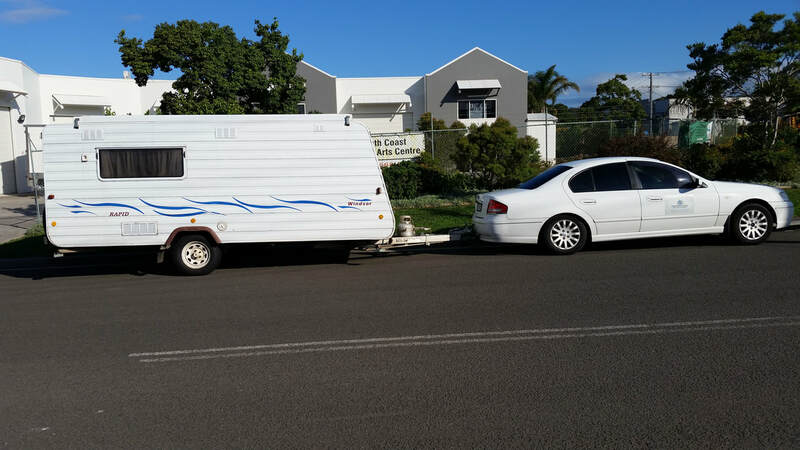 Walk through and basic tuition on towing a hire caravan and setting up, once you reach your holiday destination in #Kiama, #South coast, #Shoalhaven, #Sapphire coast, #Sydney or beyond. Free hire of Electrical brake Controllers when needed if these are not installed in your car. Pick up from local train stations or airports if needed. 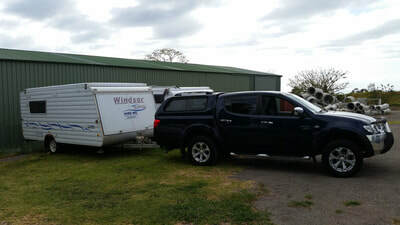 Free extension towing mirrors loans. Quote including all costs up front. 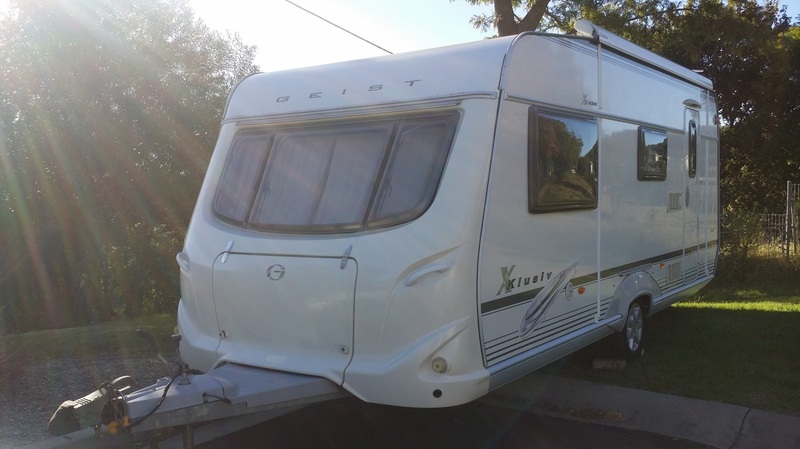 Each caravan and motorhome/ campervan is fitted out with everything you need for a perfect break caravan hire such as Crockery, Pots and Pans, Cutlery and White goods and heaters. Delivery and pick up of your hire Caravan for an extra charge if needed to #Kiama, #SouthCoast, #Shoalhaven, #Saphirecoast or beyond. Discounts for longer term caravan hire. 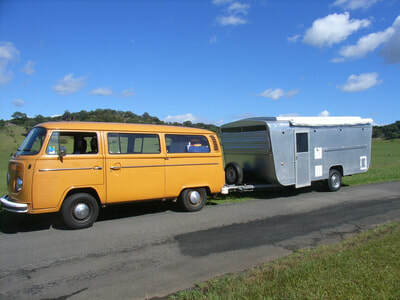 Free Campervan accessories and bed base/ kitchen. These can also be removed if you are using the van for a moving van or people mover etc. 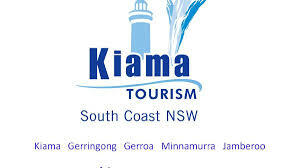 Quick and easy pick up from #kiama NSW just an hour from #Sydney #NSW. Location Shot only. 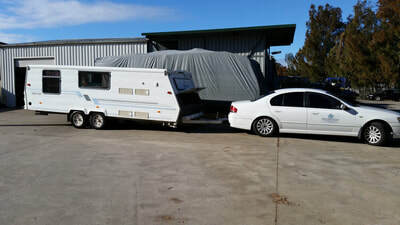 Caravans to be viewed or picked up from storage yard by appointment only. Times for pick up or drop off must be negotiated as not all times are available. Based in Kiama just south of Sydney NSW 2533- See map below for location. 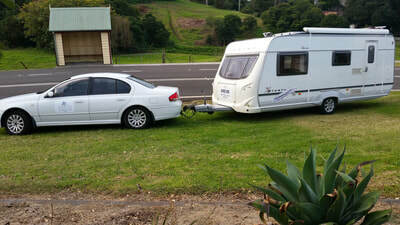 Perfect Break Caravans hire Kiama recommendations for your Perfect Break in the Kiama area. #Big4 Discovery Holiday Parks Gerroa . 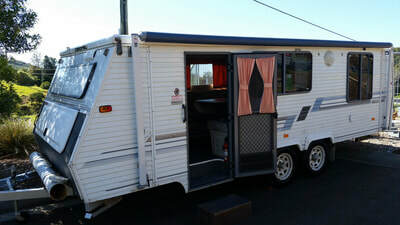 #Seven Mile Beach holiday Park- part of the kiamacoast.com.au caravan parks. We can also be found at #Kiama Tourism Accommodation pages and #Destination NSW where bookings can also be made if needed. Common destinations our RV's and Caravan have been seen! 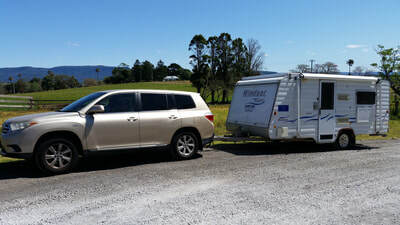 Customers with Perfect Break Caravans Kiama hire accommodation have been far and wide with our caravans having perfect breaks and great adventures: If your destination is not listed this is fine. Just let us know your itinerary before you go. 5. Great Ocean road tours. 13. Huskisson on beautiful Jervis Bay. 14. 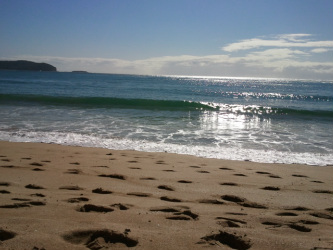 Durras near Batemans Bay- #Murramurang Ecopoint resort. 15. 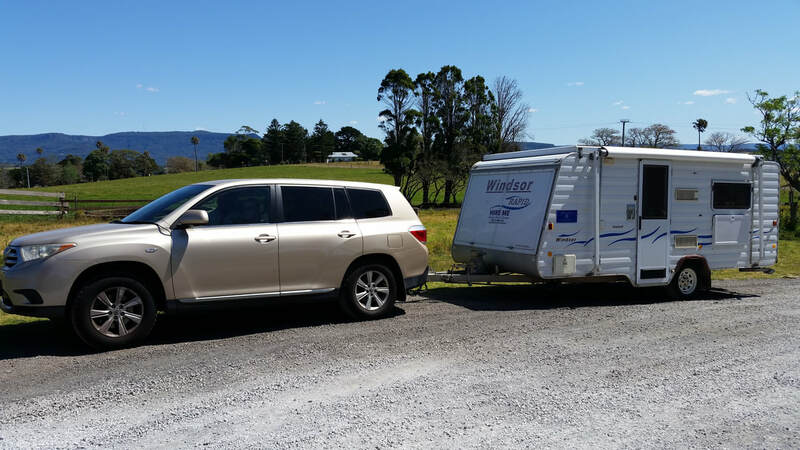 Coolendel campsites and cabins on shoalhaven River.